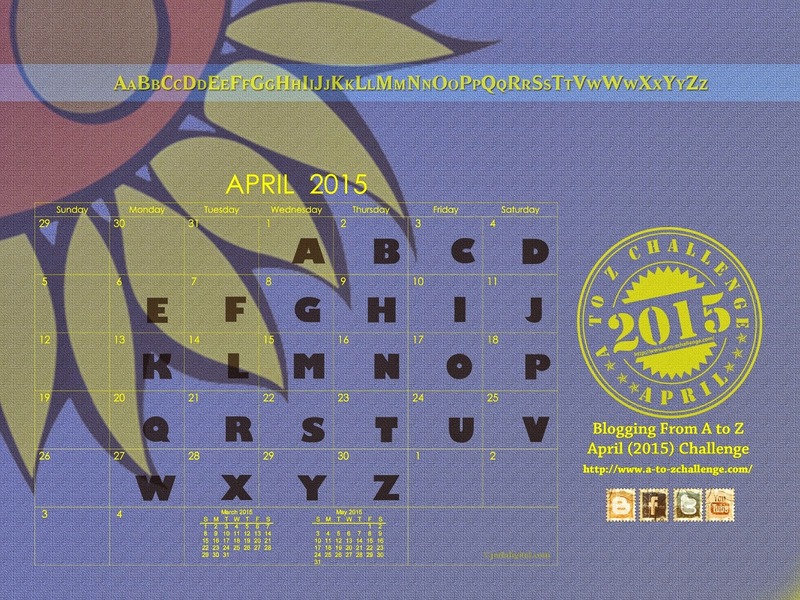 From tomorrow I'm taking part in the A-Z Blogging Challenge. I aim is to post every day using a new letter each day an the topic of your choice. I'm doing recipes from the 1800 & early 1900. This is the first time I've taken part in this challenge so it will be interesting to see how I go. If I get my act together I can schedule each post for the week on the Sundays. That's the plan at this stage.